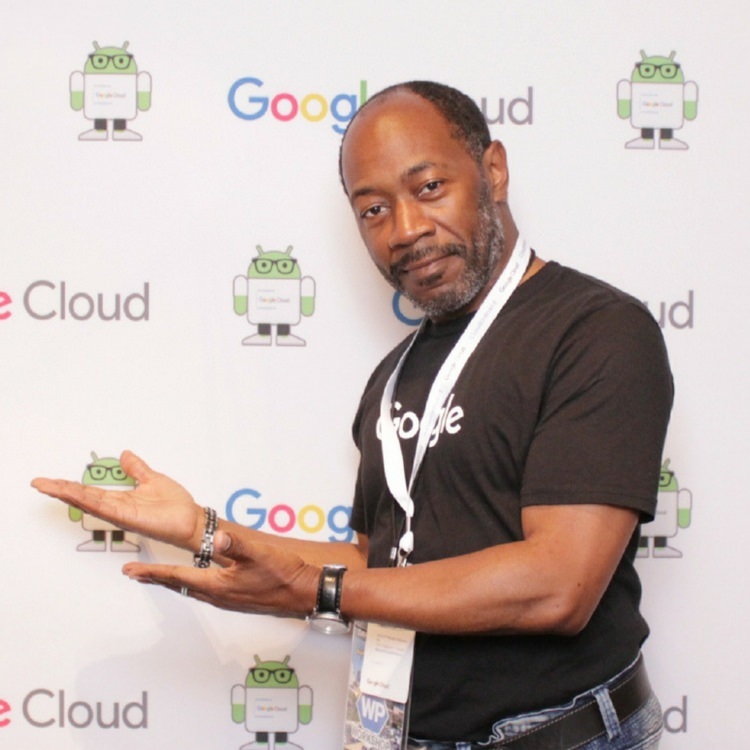 Founder of Technology For Women Inc.
Dante Hamilton created Technology For Women Meetup Group in 2011. It has since grown to over 500+ members. 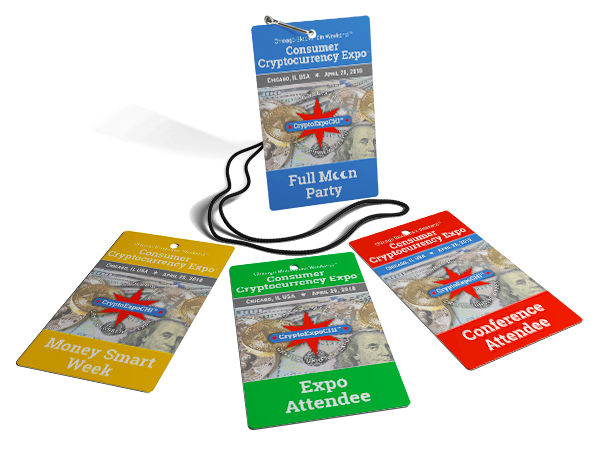 Hamilton is also the lead organizer of #CryptoExpoCHI events and loves organizing.